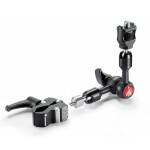 Versatile 15cm (5.9) friction arm kit with Anti-rotation attachment on one end, '' attachment on the other end and Nano Clamp 386B-1 included. 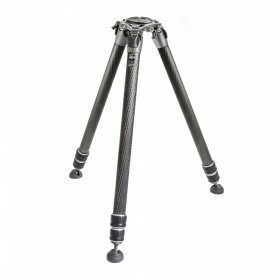 The Gitzo GT3543XLS Series 3 Systematic Tripod XL is a powerful, 4-section, professional carbon fiber tripod designed to securely elevate longer lenses and heavy cameras. 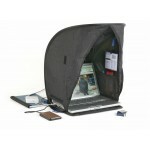 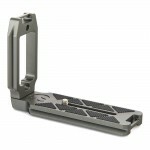 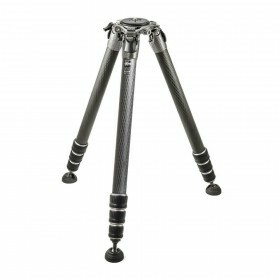 It is the perfect combination of elevation, lightness, durability, and uncompromising stability. 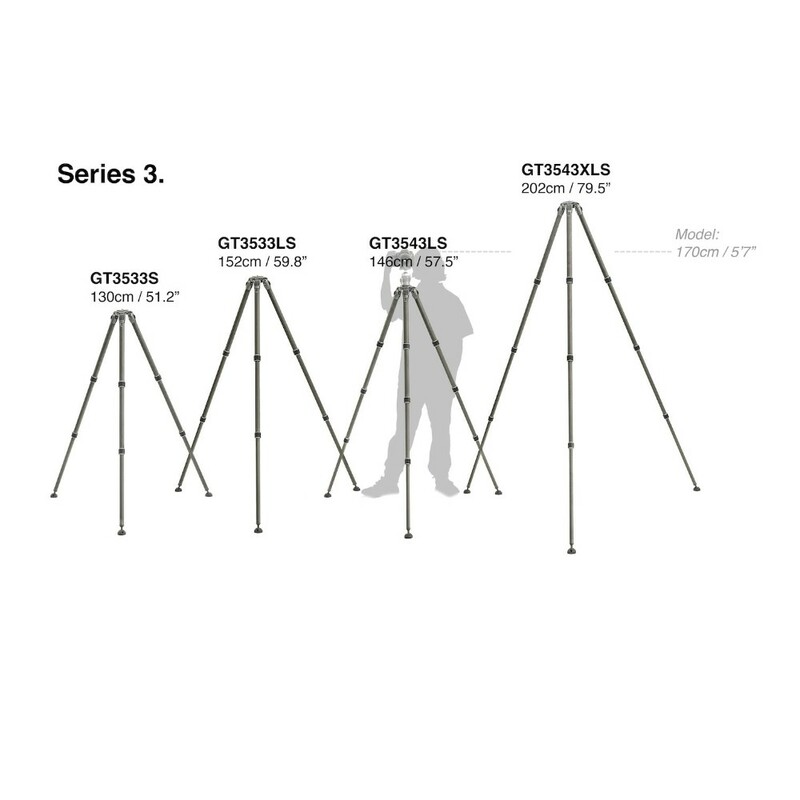 Not only are the Gitzo’s strongest and most stable tripods, the Systematic family also set the standard in terms of modularity. 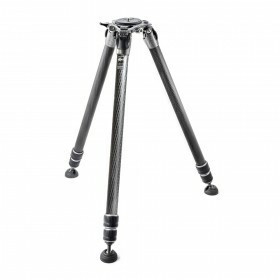 The GT3543XLS’ top casting element opens and closes, allowing each tripod to be configured with a flat disk, geared or sliding center column, video half-ball adaptor, levelling base or other Systematic accessories. Systematic is Gitzo’s top of the range tripod family, the choice of exacting professional photographers who use long lenses and heavy cameras. 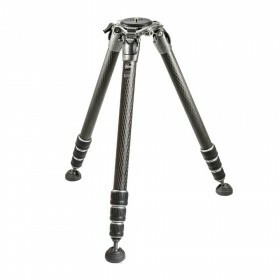 Not only are Systematic Gitzo’s strongest and most stable tripods, they’re also modular, with a top casting element that opens and closes to allow each tripod to be configured with a flat disk, geared or sliding center column, video half-ball adaptor, leveling base or other Systematic accessories. 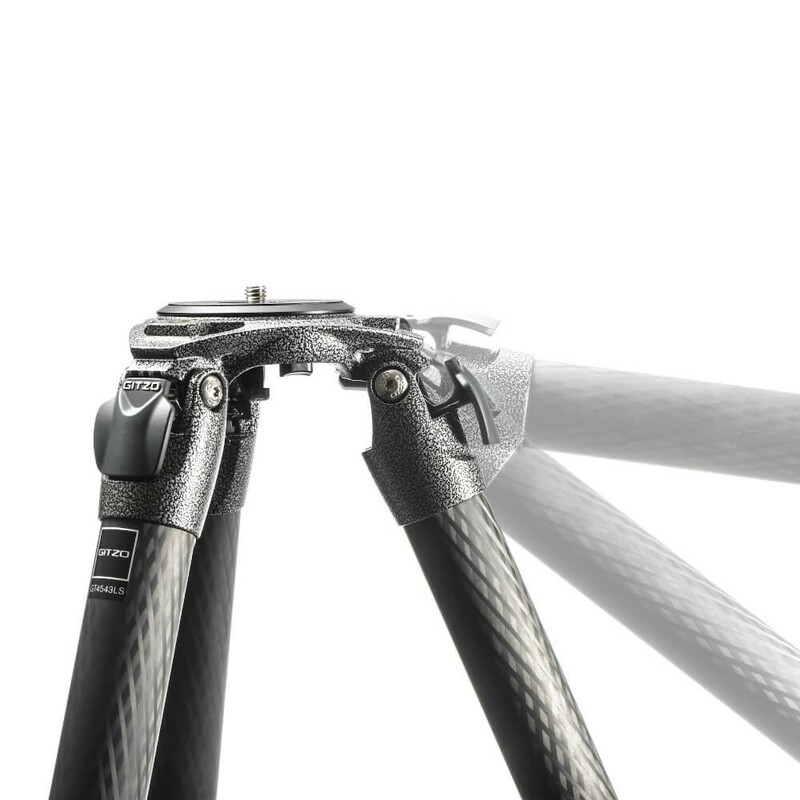 The latest range features Carbon eXact tubes, new ultra-stable feet and the Easy Link attachment, making the Systematic even more stable, versatile, and ergonomic.